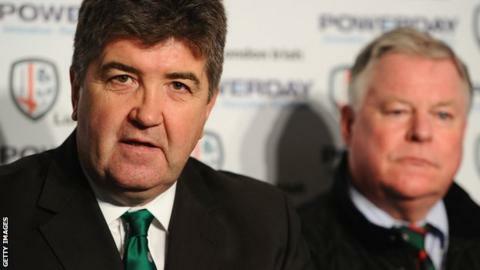 Former London Irish chairman David Fitzgerald has passed away, aged 55, following a battle with cancer. Fitzgerald, who also played for the club in the pre-professional era, was later instrumental in the negotiations which led to its takeover in 2012. He served as executive director of the professional club until last year. As a mark of respect, London Irish will hold a minute's silence before their match against Exeter Chiefs at the Madejski Stadium on Sunday.